Slow cooked taste in no time! The old-fashioned pressure cooker is now a must-have tool in the modern busy cook's kitchen. As easy as a slow cooker, but without the all-day wait, the pressure cooker makes crafting healthy and delicious meals effortless! A pressure cooker not only reduces your cooking times by 60% to 90%, but it also preserves the essential vitamins in food, so you can eat healthier without spending all day in the kitchen. 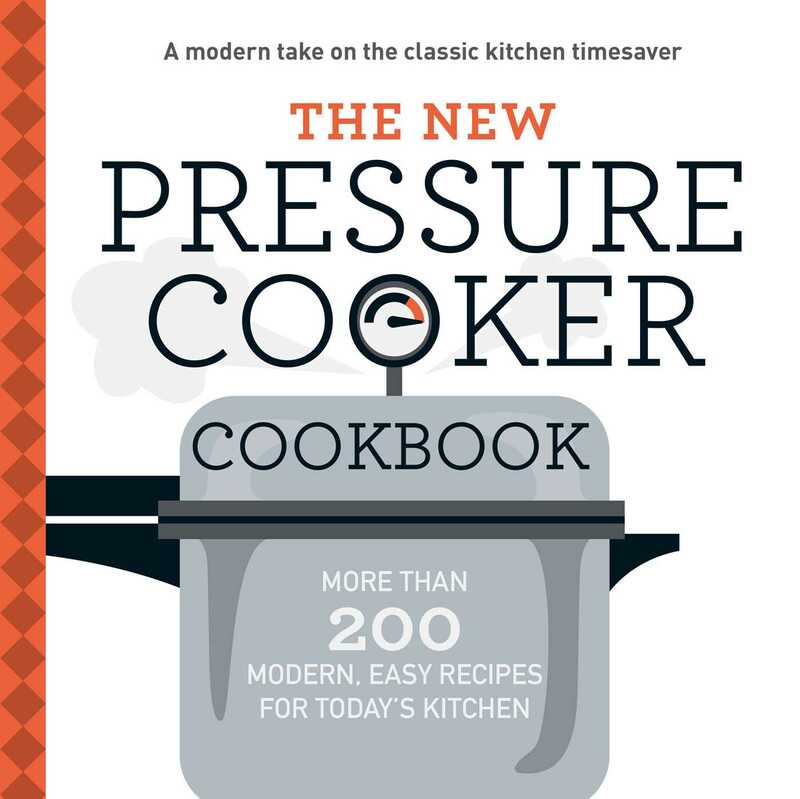 Whether you're looking for exciting international flavors like Coconut Fish Curry and Baba Ganoush or comfort food favorites like Fresh Tomato Soup or Risotto Primavera, The New Pressure Cooker Cookbook has it all! Complete with step-by-step instructions and gorgeous photographs, this cookbook takes what once was old and makes it new again with tasty recipes you won't be able to resist!